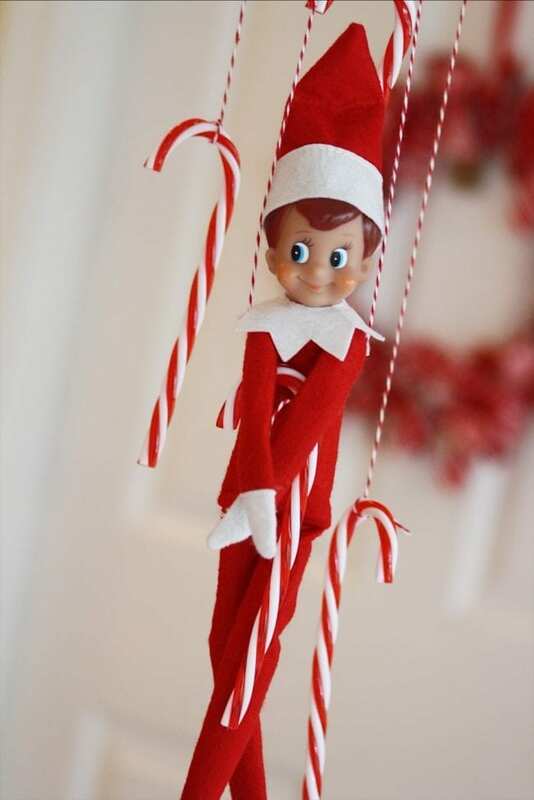 This elf on the shelf printables post contains affiliate links. When you purchase through these links you get them at regular price (and sometimes lower) and we receive a small commission to keep the blog running! Last year was the first year that our little elf Mistletoe came to visit us. He is an Elf on the Shelf and the boys have been talking about him already this year! My oldest keeps stating, ‘I am going to tell Mistletoe that I want ____ for Christmas,’ and my youngest tells his older brother to be good because Mistletoe will tell Santa if he is bad. I am so glad that he has become a part of our Christmas tradition. The first day that Mistletoe came to our house last year was during a North Pole themed Christmas brunch the weekend after Thanksgiving. I wanted part of the tradition to be that Mistletoe arrives at our annual Christmas brunch each year the weekend after Thanksgiving, so we are planning another one for this year! The biggest hit of the entire brunch was our snowball fight. Living in Florida means that we don’t get to see real snow and neither of my children have EVER seen it. I brainstormed hard on an affordable and easy way to create a snowball fight until I thought of wadded up wrapping paper. I have never seen so many giggles – just the pure excitement of being TOLD to throw things at each other really had them excited. Daily ideas sent to your inbox November 24th - December 25th. Success! Confirm your subscription to start getting all the Elf Ideas. The printables are so cute! 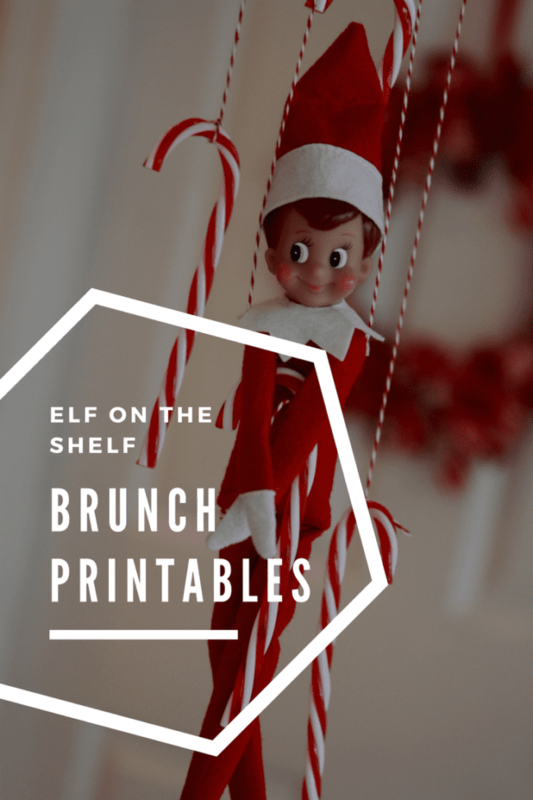 I hope you don't mind… I posted pictures of my own from our Elf On The Shelf Breakfast (with some of your printables) onto my blog. I also included a link to this page so other people could find the printables as well. If this is an issue, please let me know. Thank you so much for sharing your fun ideas…We will be having our first annual elf on the shelf arrival this year for our grandson…I can hardly wait! You're welcome! Thanks so much for stopping by! Super cute Kelsey!! Love the printables! I can't wait until our Elf on the Shelf returns! Thanks so much for sharing at Clean and Scentsible. I will be featuring this on my Facebook page. Love everything about it! Looks awesome. You are one busy girl. Non-stop posts, projects and shop stuff and you are about to pop and you have little ones and you work. It really is just fantastic. Your projects always have such a nice touch to them. Thanks Megan for the kind words!! I like to stay busy. Thanks for stopping by!